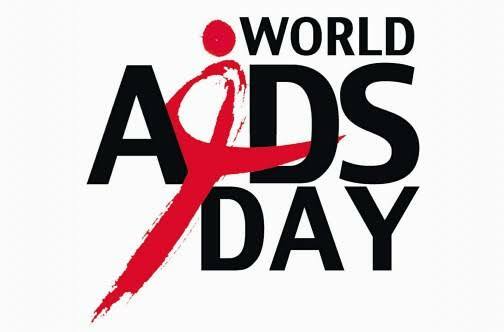 1st of December was International World AIDS Day. Each year, on this day the world recognises and unites in the fight against HIV and AIDS, show support for people living with this disease, educate and remember those who have died from it. 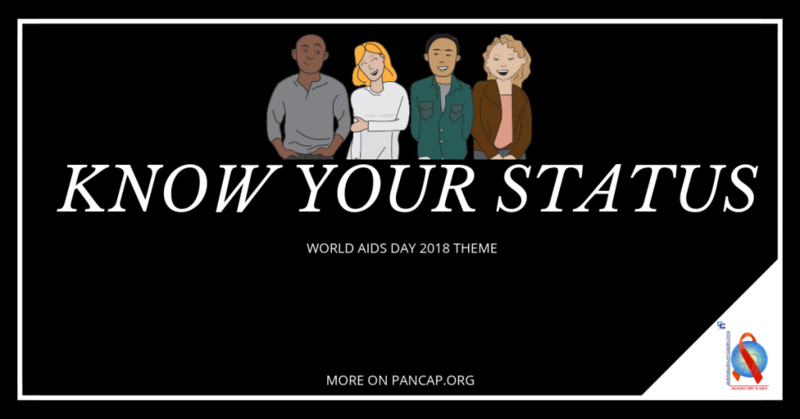 The World AIDS day 2018 global theme was “Know Your Status”. The South African theme was “Cheka Impilo – Know Your Status”. The theme is a call to action to all South Africans to take responsibility for their health and wellness. The event was held at Dobsonville Stadium, yesterday from 08h00 to 15h00. South Africa has been relentless in its mission to turn the HIV, AIDS, and TB epidemics around and there are notable achievements to celebrate. There have been many scientific advances in HIV treatment and we now have a much better understanding of the virus. More people are receiving ARV treatment, which means HIV infection rates are decreasing. There is also a scientific optimism around the benefits of treatment as prevention, and progress towards a cure and vaccine. However, despite these advances, the stigma and discrimination still persist for many people living with, or affected by HIV. Although the Department of Health is still struggling to eliminate the stigma associated with HIV infection and the resultant discrimination. There are still people with limited knowledge of the facts about how to protect themselves and others. World AIDS Day is important as it reminds the public that HIV has not gone away and that collectively, we need to increase awareness, fight prejudice and improve education to maintain and achieve the aims and objectives of the country.